There is a lot of unknowns and uncertainty when it comes to technical interviews. For the interviewee, he/she is scared and doesn’t know what will be asked. They are worried if the interviewer will be in good mood. Will the interviewer ask me tough questions? What if the interviewer doesn’t like me. What if the interviewer asks me some puzzle I don’t know. In this talk, I will try to dissect the interview process and expose some of these unknowns. After this talk, you will know the various categories of questions asked by various interviewers and how to deal with each type of question effectively. You will understand what the interviewer is looking for when he/she is asking you that question. And then some tips and tricks on how to hack the process, so you can land with the offer you are looking for. Use AWS S3 bucket for your static site with CloudFront and Route 53 for free SSL certificate. Let's Make a Game! Getting Started with Unity3D. Ever wanted to get into Game Dev? This is your chance. In this session, I'll show you how easy it is to get started using Unity3D as we build out a Flappy Bird clone in under 60 minutes. This presentation takes the bot we built in part 1 and explains the CI/ CD pipeline. We'll go over Jenkins and see how easy it is to build a continuous delivery pipeline to AWS (or any cloud). We'll set it up to automatically run tests on a new pull request and deploy to an server in AWS once the code is merged to master. If you're interested in CI/CD, this talk is for you and very hands on! In addition, we'll take a look at docker and how building the pipeline using docker is even easier and more repeatable. We'll also briefly cover TravisCI and compare it to Jenkins. If you're a developer who's focus is writing code, then this talk is definitely for you and will give you a lot of insights into how to release software easily and in a repeatable manner. Setting up Jenkins to run unit tests and builds on new pull requests. 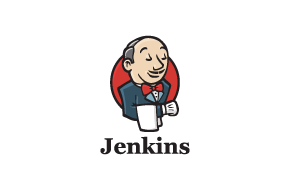 Building a continuous delivery pipeline using Jenkins Pipelines. 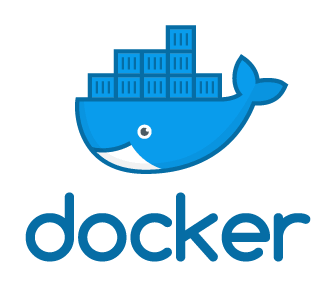 Creating a Dockerfile and running the bot using docker. Setting up a CI docker build using Travis CI. 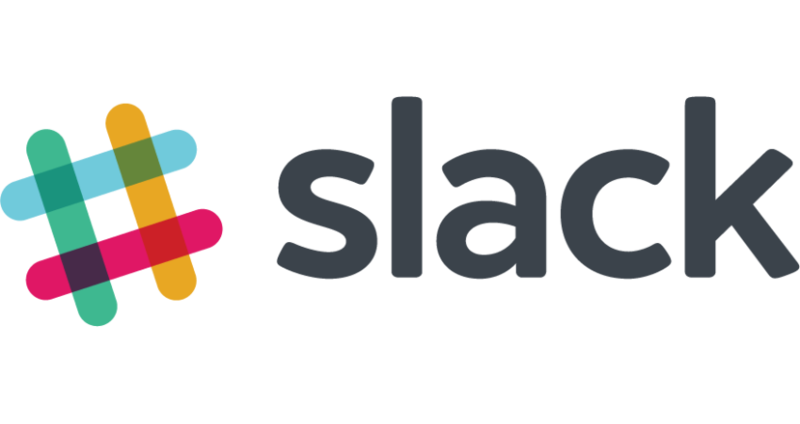 We'll go over fundamentals of the Python programming language by building a slack bot using the slack sdk. We'll start with a blank slate and build a bot that you can extend. Learn to set up your environment for testing and code coverage. We'll also look at list compression, mocking objects, dynamic module loading. AWS deployment in part 2! A bot can help automated many tasks and is fun! Many organizations use chat bots to automate certain tasks including getting information quickly and even releasing builds or making system wide changes. This new way of working is often referred to as ChatOps. In addition to company specific tasks, bots are used to also inject fun into the workplace by providing cat gifs or jokes as needed. I'll share how code camp uses it's bot ccbot to help us plan the event! We'll look at how you can store secrets in environment variables, as well as easily deploy this bot to an ec2 instance. In part 2 of this talk, I'll show you how to build a continuous integration pipeline for this app using Jenkins. classes and OOP in Python. Love Code Camp? Help Code Camp. Learn how to get involved with SoCal Code Camp. We'll go over our history and how to get involved as a speaker and/or volunteer.